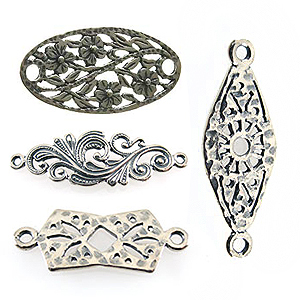 Sterling silver is among the most popular metal jewelry in the world. Also, there are countless designs of sterling silver that you can choose from. If you’re not satisfied with the design, you can just ask for a custom design. For those who want to know more about sterling silver, below are some interesting sterling silver facts! 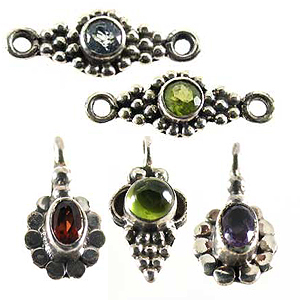 Any jewelry company can create various designs with silver rather than gold jewelry. This is because silver is more abundant that gold—and it also means there are more designs for silver accessories! Pure silver is called fine silver and it contains 99.9% silver—while sterling silver has around 92.5% silver and 7.5% base alloys. Some of you may be thinking why doesn’t sterling silver use 99% silver? This is because pure silver is way too soft to be altered into different shapes. 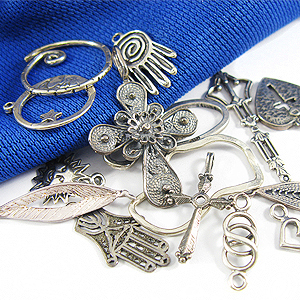 In sterling silver jewelry, the 7.5% alloys are needed to help shape the silver easily. Unlike gold which doesn’t require much cleaning, silver needs some constant maintenance. If you don’t clean or maintain your silver much, then it will tarnish extremely fast. Gold is really expensive for the average person, so opting for silver is a more practical approach. Generally, you can get a lot of silver jewelry for half the price of a really expensive gold piece. I found it so interesting. As an silver jewellery owner, I always loves to read about silver and gain knowledge! Thank you. Appreciate your comment and interest in the article.